Are you a “Gear Head” or maybe just someone who likes to repair or maintain your vehicle? 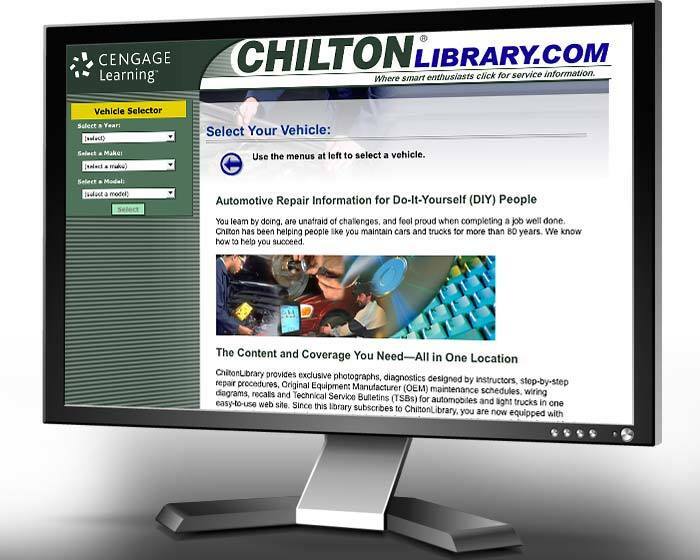 Well, starting in September 2016 you will be able to have FREE access to Chilton’s Auto Repair Library online through our website. Clink on the link above for more information.